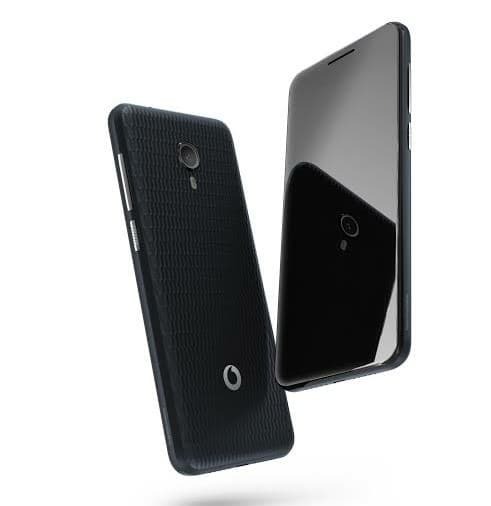 Vodafone Smart N9 Lite was introduced alongside the Smart N9 budget earlier in Europe. The Smart N9 Lite as the name suggests is the cheaper variant of the aforementioned device and targets those on a budget in the fast selling budget segment. The Lite version comes with just 1GB of RAM but that shouldn’t be a problem since it runs on Android 8.1 Oreo Go Edition. Vodafone also added a few software features and parental control as well, just like we saw on its bigger sibling. Lets find out more. 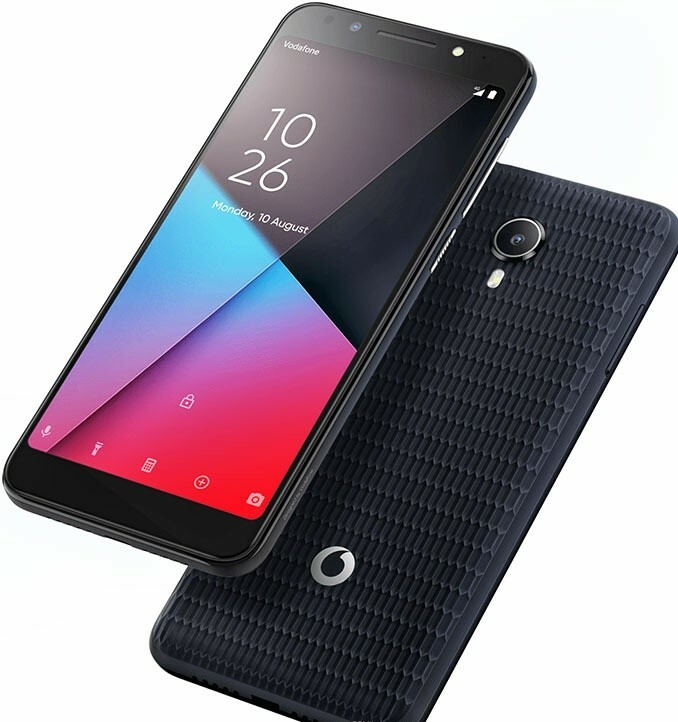 What is Vodafone Smart N9 Lite Price and Availability Status? Unlike the Smart N9, the Lite version sports a Plastic-like back cover, it comes with the most durable and rugged-like feel. Vodafone also promises the back will be able to stand any rough usage and provide a better grip. Although disappointingly, there’s no rear fingerprint scanner in sight. At the top middle, we can see the rear camera with the LED flash coming underneath. We can also see Vodafone logo present at the bottom corner. It’s quite bulky just like most budget smartphone, measuring 9.4 mm in thickness but weighs less at 155g. It’s available in White Pearl and Black Ice. Just like its little brother, the Smart N9 Lite is built around an 18:9 aspect ratio screen, this offers the full view experience for just little money. It has no narrow bezels whatsoever, although the top and bottom bezel are somewhat thick and pretty much visible. The 5.34-inch IPS LCD capacitive touchscreen is a little too standard though. With a resolution of 480 x 960 pixels and 201 pixel per inch density, details on the screen might not be that great. But at least the screen got up to 72.1% screen-to-body ratio, giving you more screen than bezels. Under the hood, the Mediatek MT6739WA chipset is in charge with its 28nm process technology, so power efficiency might not be that great. It also features 4-Cores of processor which clocks at the standard speed of 1.3GHz as well. The Mali-T720MP2 graphics card is in charge of graphics. You’ll get a smaller 1GB of RAM for multitasking here, this should be enough to multitask through the Go apps and other light apps. Furthermore, there’s a bigger 16GB storage space available as well to accommodate all your files and apps. There’s an option to expand the storage space up to 32GB. 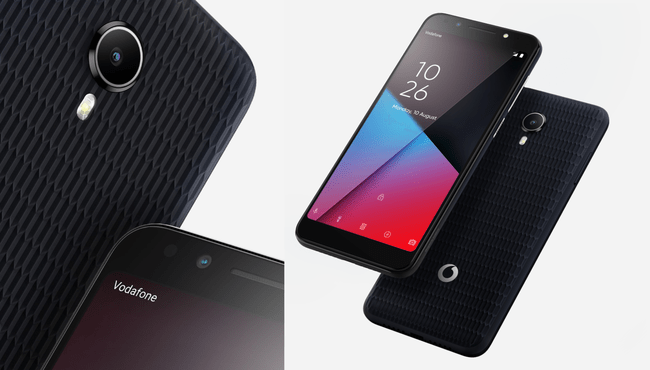 Vodafone Smart N9 Lite runs on Android 8.1 Oreo Go Edition. The 8MP rear shooter at the back handles all your photography needs. It boasts of features like autofocus, LED flash, geo-tagging, touch focus, face detection, HDR, panorama. Record videos of 1080p@30fps and take cute selfies with the 5MP selfie shooter which has a LED flash as well. Powering the Vodafone Smart N9 Lite is a 2460mAh non-removable Li-Ion battery with no fast charging technology. Without the fast charging feature, charging the battery from 0% to 100% might take up to 2.2 hours. The Vodafone Smart N9 Lite is available on Shopping stores, starting from $99 (N35,000) to $109 (N40,000). Click on the links above to view the latest Vodafone Smart N9 Lite price & availability on Shopping stores. 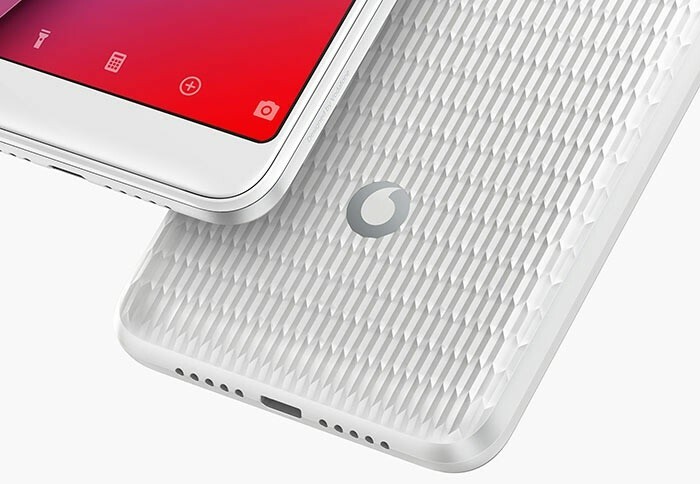 Vodafone Smart N9 Lite was introduced alongside the Smart N9 budget earlier in Europe. The Smart N9 Lite as the name suggests is the cheaper variant of the aforementioned device and targets those on a budget in the fast selling budget segment. The Lite version comes with just 1GB of RAM but that shouldn't be a problem since it runs on Android 8.1 Oreo Go Edition. Vodafone also added a few software features and parental control as well, just like we saw on its bigger sibling.